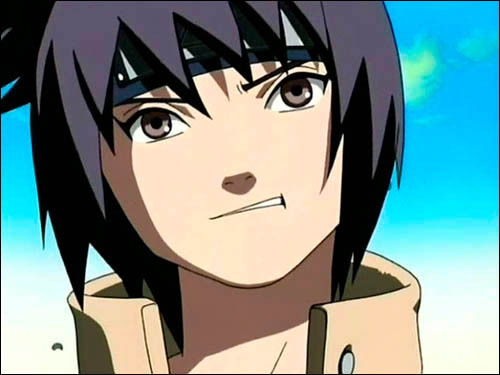 ANKO is a shinobi of the konohagakure of the anime show NARUTO. 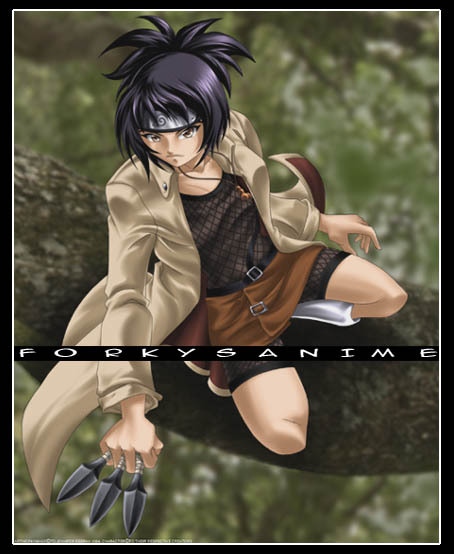 Anko is a kunoichi with light brown, pupil-less eyes. Her violet hair is done up in a short, somewhat spiky ponytail.She is commonly seen wearing a tan overcoat, complete with a fitted mesh. 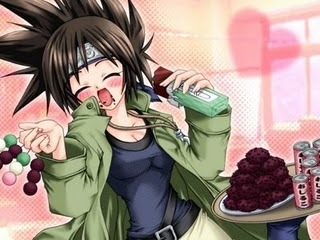 Anko is easygoing, tomboyish, and sometimes hyperactive, making her very similar to Naruto in many ways. 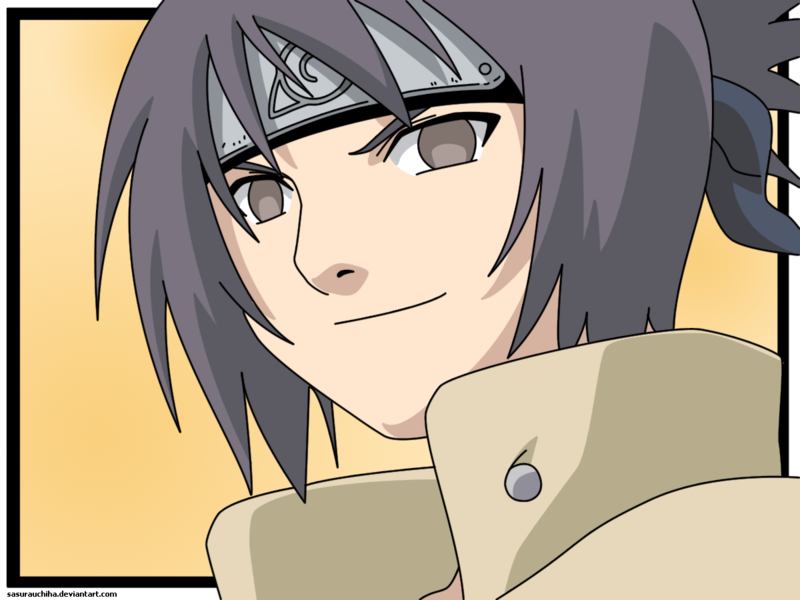 Despite portraying several Naruto-like habits, she has shown to be very intelligent and studious.normally story is not much about anko but still she was once student of OROCHIMARU. 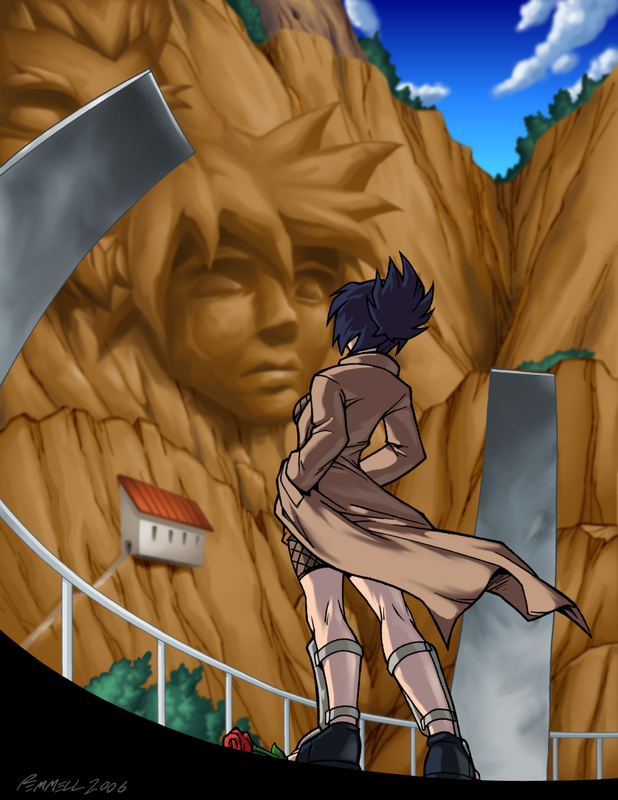 Who put a curse mark on her to take over her body,but he failed.ANKO also has some of characteristics of orochimaru.